Type CT-60 cable tacker staples. 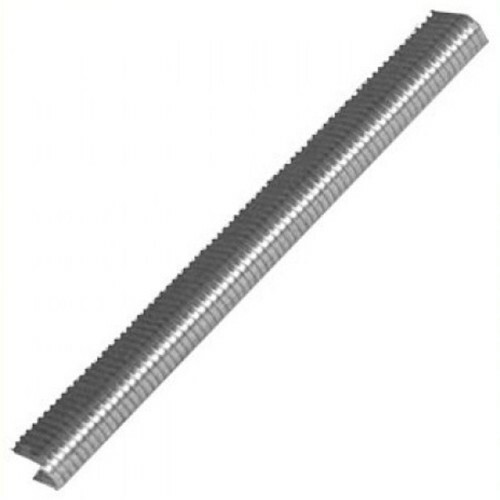 High quality galvanised cable staples. 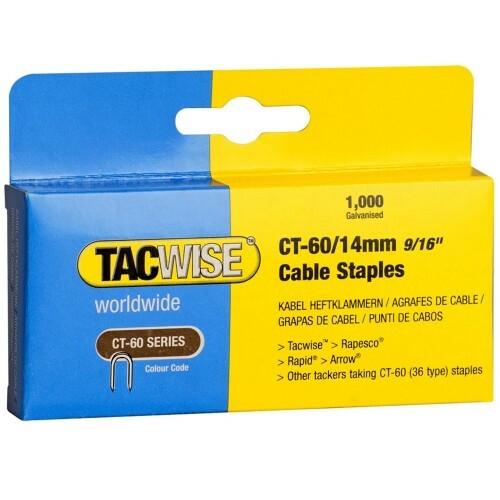 Suitable for use with the Stanley CT10X, Rapid M30, Rapid 36, Rapid MS41 and Arrow T25 cable tackers.